I emailed them to confirm my address and got a response that the one they had on record was right so hopefully I see results. Regarding Soul Eater NOT, Just Passing Through's review on myReviewer stated that there's an audio dropout with the Japanese audio 1:16:51 into disc 1 of the BD/DVD, cutting off at the start of a sentence, which I'm guessing is sometime near the beginning of episode 4, but as no-one else mentioned this in their own reviews of the DVD or BD, can anyone who have already seen the broadcast version confirm this with their sets (if they have one)? can anyone who have already seen the broadcast version confirm this with their sets (if they have one)? I haven't seen a broadcast version or whatever, but I checked my copy of Manga's DVD, and the audio dropout is indeed there. It happens immediately after the title card. I can honestly say I didn't even notice it the one time I watched it before, though. EDIT: I think the affected line begins with "semete" in Japanese, so only the first syllable, "se", is missing. Thanks for telling me. I've managed to find a clip of that scene in question (without the dropout), and it did start with "semete". Did Liz and the Blue Bird get a US theatrical realease? A load of AniTubers are suddenly raving about it! Yeah. This week and a dub now. Can anyone recommend the Witchblade series? 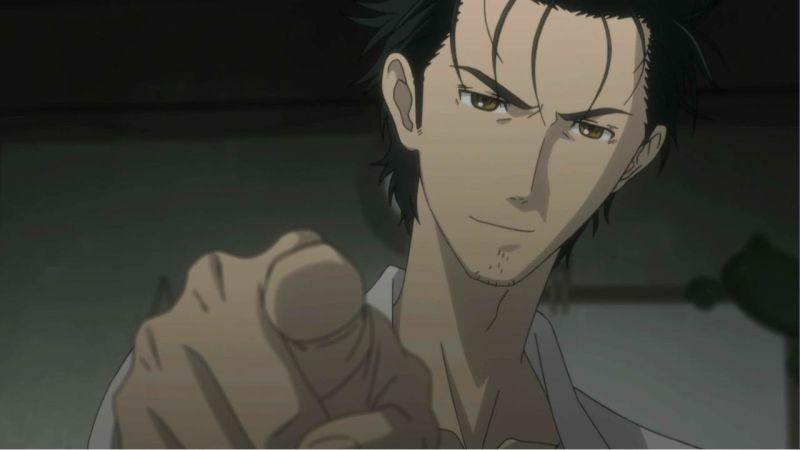 - it looks interesting and the review over on blu-ray.com got 4 out of 5. It’s going to be in an upcoming lightning deal, also Jojo - Set 1 as well! It was alright when I watched it, like a 7/10 kind of series. Is it safe to buy BDs from Amazon US now, considering what happened in the past with the empty cases being sent out, or is this incident still ongoing? Where does the My Hera Academia movie fall, is it before or after season 3 as I've only watched the first 2 and will have to catch up before going to watch it? Did anybody get any of those Funimation Essentials and new classics already? How does the sleeve look inside? Same as outside just without the stripes? Has it some diffrent artwork like half sets usually have inside? Not consistently the same, so depends on the show just like the SAVEs were? Or just white like Sentai's standard releases? Maybe I need to revive my Google spreadsheet and make new sheets for Classics and Essentials releases. Oh, such a sheet would be really nice. Which has diffrent artwork, but still with spine writing inside. So that probably means it's kind arbitrary like the SAVEs were. Also some titles' essentials appear to have different cover illustrations (like three leaves), so combining the combo's slip with the ssentials would give me the most complete artwork. It's complete as far as the main story goes. Sailor V is completely seperate. I am in need of some more eyes! 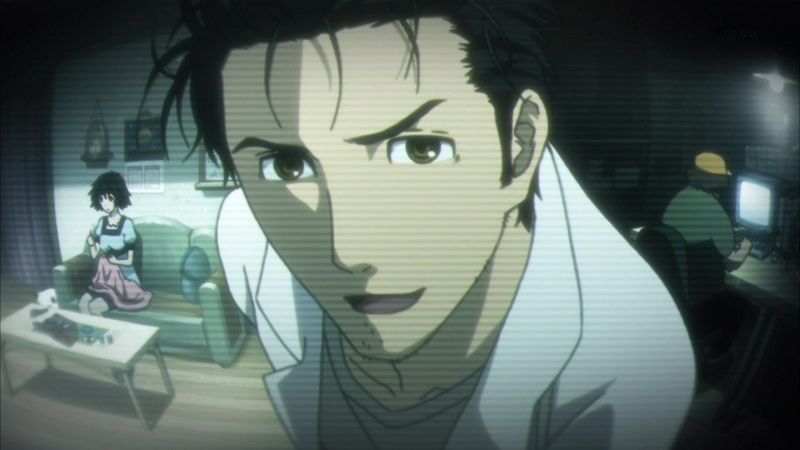 Just... Okabe looks kind of really different? While not really? 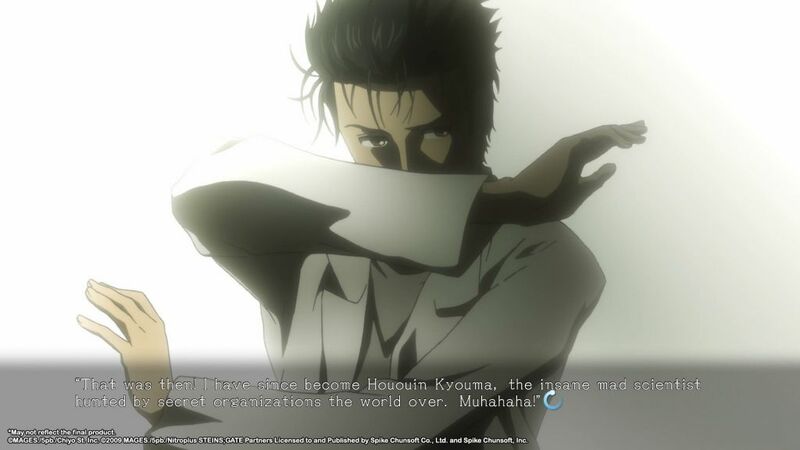 I mean it's still clearly him and his design has fundamentally not changed at all in the movie unlike to S;G 0. But something about his face is just... diffrent? The eyebrows? Is it the eyebrows? 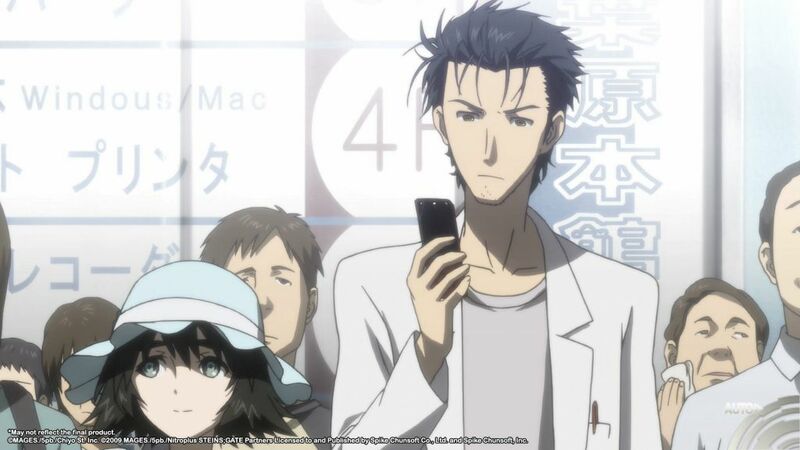 I don't know they kind of feel like they're morphing into Mayuri's thick brows, but then that impression doesn't seem really conclusive. I think this is driving me crazy now, because I can't pinpoint the reason of this dissonance I feel. .___.